Home Entertainment	Is Real Rap Back? Well, it happened. Someone not many people know about went after Eminem. Why, you ask? Let’s just say you never want to tell Eminem’s daughter that she’s hot on social media. It’s now Eminem vs. Machine Gun Kelly. Is real rap back? But keep commenting on my daughter Hailie“, and it goes on for a whole verse. Now I’ma make a mountain out of you, woo!” Seemingly, this has shut down the diss tracks back and forth. However, it doesn’t end there folks, oh no. MGK posted a picture that he thought would come back and jab Eminem. Well, I have to say that it failed. Terribly. 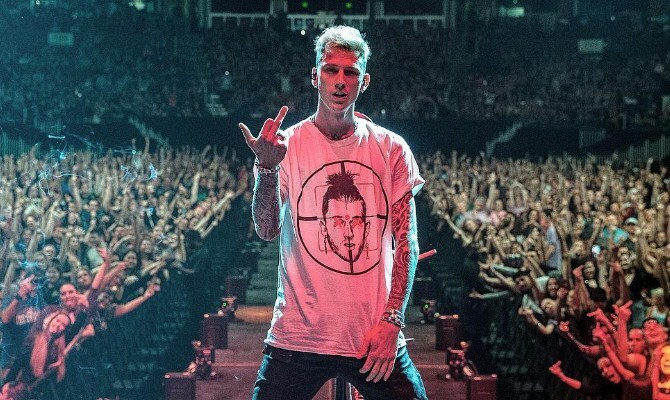 MGK is shown on stage wearing a t-shirt of Eminem’s “Kill Shot” cover artwork, and he’s flipping off the camera, with a crowd of people behind him. Seems pretty clever, except the arena he’s performing at is only partially filled and it’s noticeable. Fans immediately started calling out MGK on social media saying that this was really Fall Out Boy’s crowd (he opened for them), and that he asked the crowd to all put up their middle fingers for a picture, not explaining what it was for. The fans also call him out by saying he was wearing a sweatshirt covering the t-shirt he had on and only took it off just before the picture was taken and he didn’t show the crowd what was on it. A video has popped up on the internet, which shows MGK rapping his diss track toward Eminem, live at that same concert, and getting booed. Now, MGK has come forward and said the boos where fake… Sure, anyone would deny that video is real. Heres the twist that gets me on all this dissing back and forth. I read an article yesterday that says both Eminem and MGK used the same producer for each of their diss tracks. Seems a bit fishy to me. 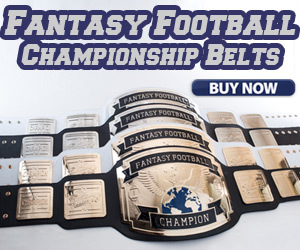 Seems like they are both doing a bit of self promoting and this could all be a hoax. To answer the question, “Is real rap back?” In my opinion, real rap is not back. It was all fake. But feel free to believe what you want to believe. I will say, however, all this has been better than any of the “mumble” rap that’s been put out recently.